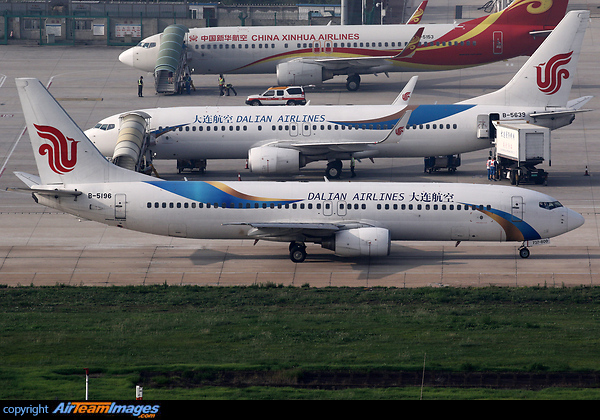 The B737 is a twin engined short to medium range narrow body airliner. It is the most successful airliner in its class, first delivered in 1967, it has been developed continuously into a family of increasingly capable versions. The 737-800 is a next generation, stretched and modernised version of the -400, but with modern cockpit, CFM 56-7 engines, a larger wing and improved interior. 2 x CFM CFM56 (18500 - 34000 lbf) turbofan engines. Uses the CFM56-7B at 26200lb thrust.